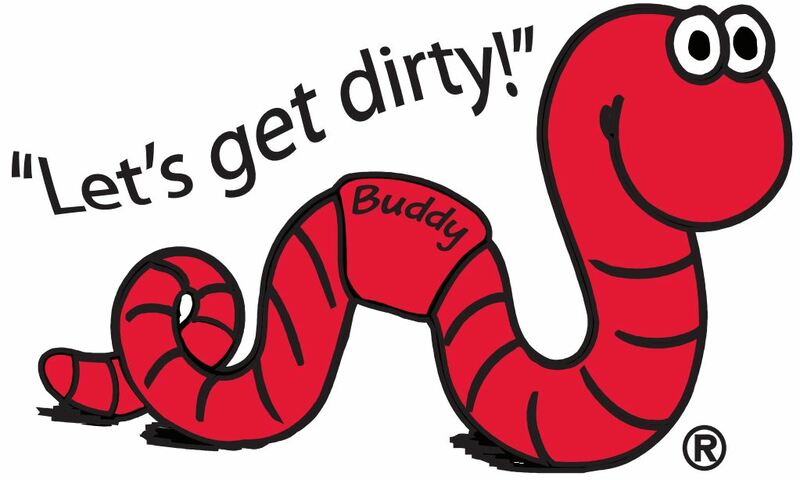 Earthworms are some of the cleanest, most helpful creatures in the world! Their excreta (waste) is formed in tiny, ball-shaped, black pellets called castings. 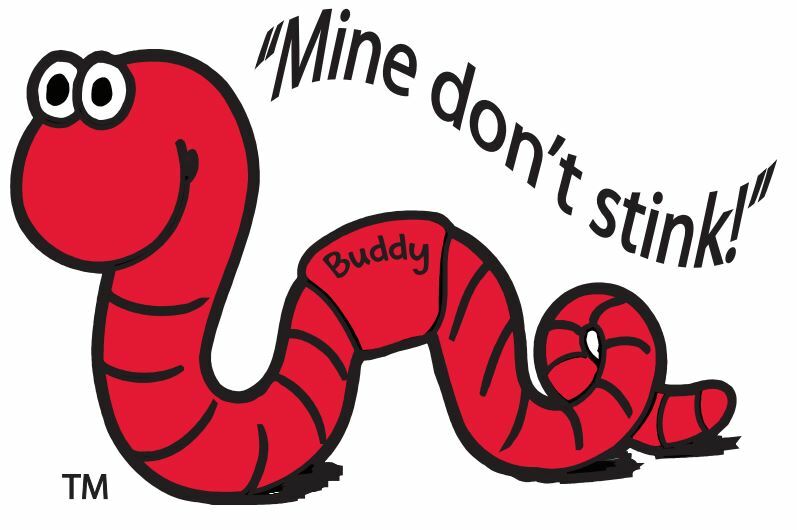 Worm humus (manure) is the end-product of the breakdown of organic matter by earthworms, also known as vermicasting. Earthworm castings are odor-free. No chemicals, perfumes, or scents are added, nor removed. Castings can be used directly from the bag on all plants, indoor/outdoor, house/garden. With them you can grow pesticide-free food. Castings are non-toxic and safe for exposure to children and pets. They will not burn plants in any concentration. 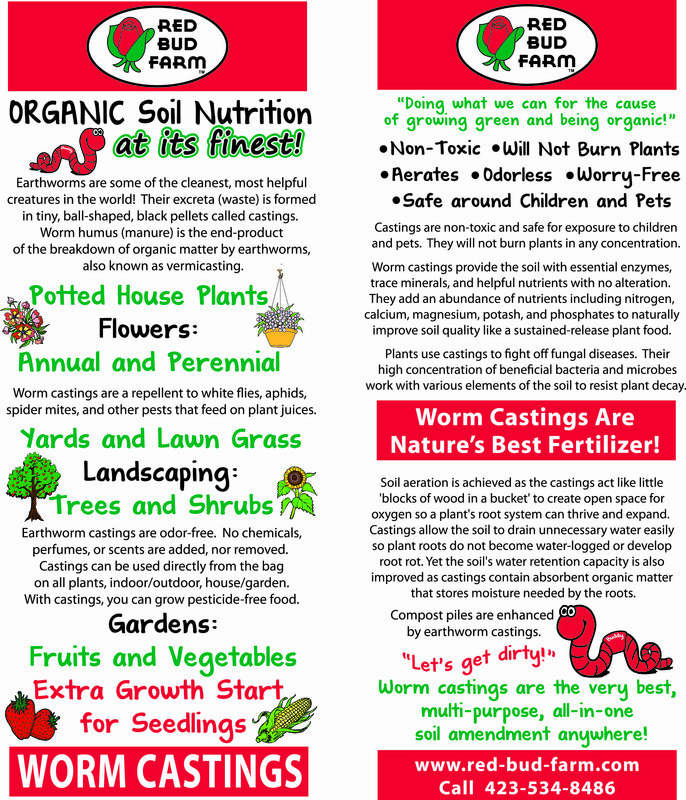 Worm castings provide the soil with essential enzymes, trace minerals, and helpful nutrients with no alteration. They add an abundance of nutrients including nitrogen, calcium, magnesium, potash, and phosphates to naturally improve soil quality like a sustained-release plant food. Soil aeration is achieved as the castings act like 'blocks of wood in a bucket' to create open space for oxygen so a plant's root system can thrive and expand. Castings allow the soil to drain unnecessary water easily so plant roots do not become water-logged or develop root rot. Yet the soil's water retention capacity is also improved as castings contain absorbent organic matter that stores moisture needed by the roots. Plants also use castings to fight off fungal diseases. The high concentration of beneficial bacteria and microbes in castings work with various elements of the soil to resist plant decay. Worm castings are a repellent to white flies, aphids, spider mites, and other pests that feed on plant juices. Compost piles are enhanced by earthworm castings. This organic fertilizer is the very best, all-purpose, sought-after, soil amendment anywhere. 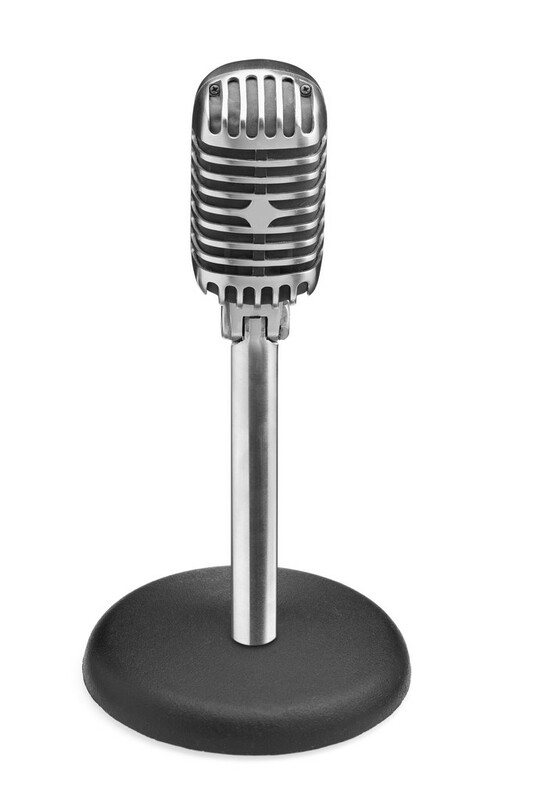 Read our testimonials and see what our customers are saying!